From the moment Europeans arrived in North America, they were awestruck by a continent awash with birds—great flocks of wild pigeons, woodlands alive with brilliantly colored songbirds. Join naturalist and author Scott Weidensaul as he traces the unpredictable history of bird study in America, from frontier ornithologists (one of whom barely escaped pursuing Apaches with a precious hawk egg hidden in his mouth) to society matrons who organized the first effective conservation movement; from luminaries like Alexander Wilson (a convicted libeler) and Audubon (an accomplished liar) to modern geniuses like Roger Tory Peterson. Based on his book “Of a Feather,” this whirlwind history shows how ornithology and birding grew from eccentric hobbies into something so completely mainstream they’re now (almost) cool. Scott Weidensaul is the author of more than two dozen books on natural history, including “Living on the Wind,” a Pulitzer Prize finalist. Weidensaul is a contributing editor for Audubon, a columnist for Bird Watcher’s Digest and writes for a variety of other publications. 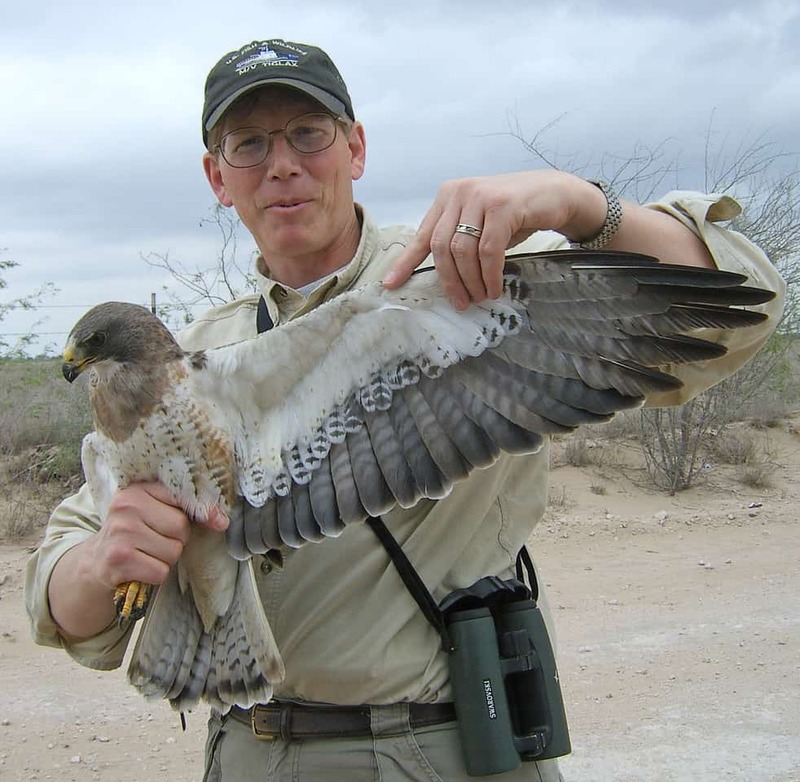 He resides in eastern Pennsylvania, where he studies the migration of owls and hummingbirds.